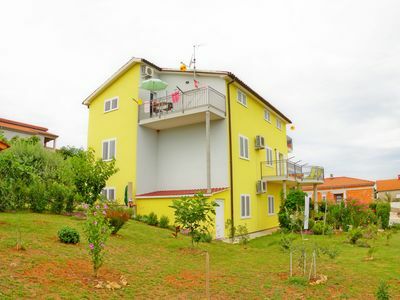 You can find 2 apartments in this house. 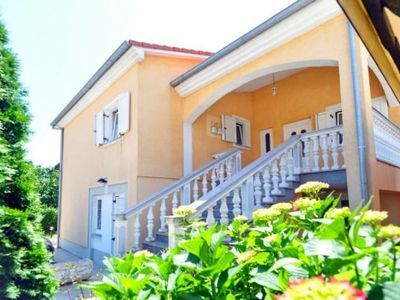 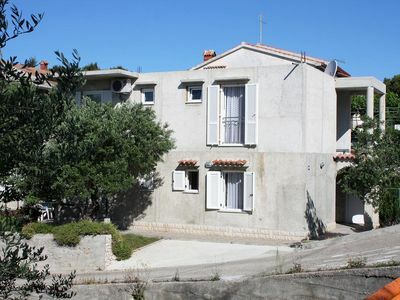 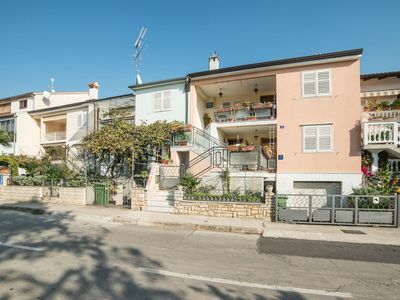 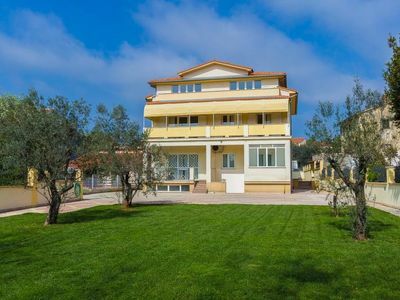 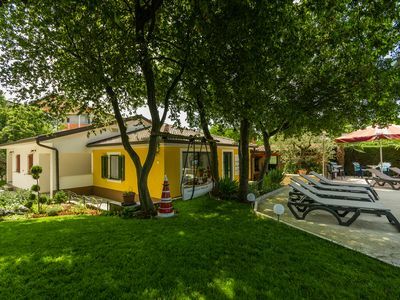 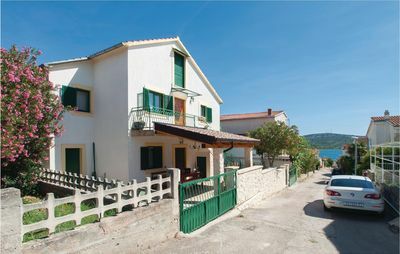 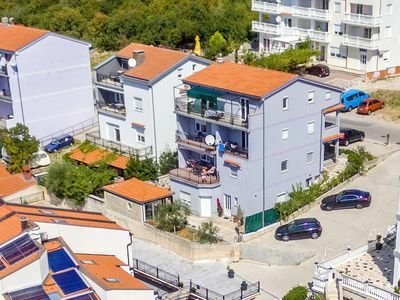 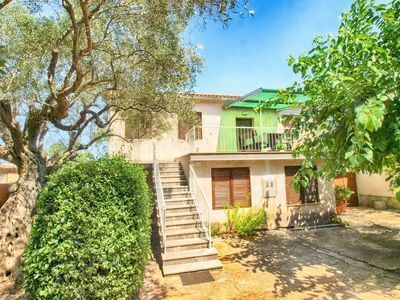 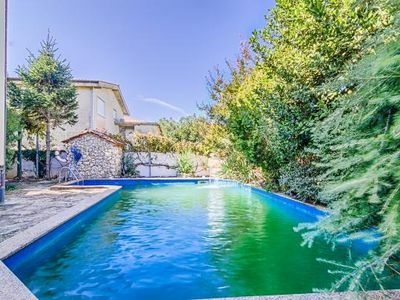 The house is situated in town Pula, on a very calm and pleasant location. 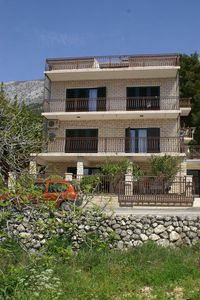 This apartment is situated in the ground floor, and is arranged for 3 persons in total. 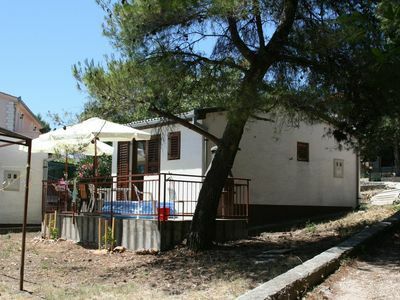 There you can find one bedroom with double bed, living room with sofa bed, kitchen, bathroom with shower and the terrace. 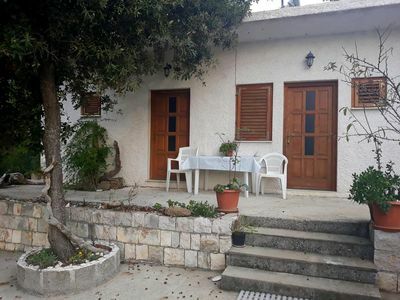 Parking space is situated in the front garden, it is free secure and reserved only for guests. 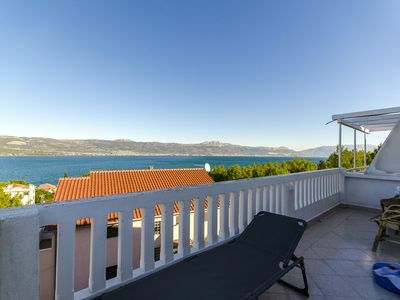 All the important amenities are situated very close to the apartment. 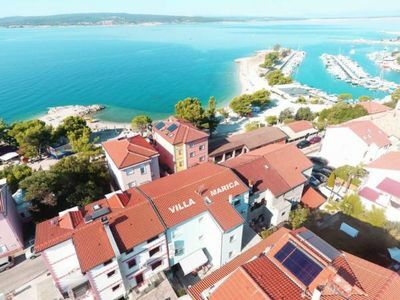 Pula as a town will divine you with its amazing beaches, rich historical heritage and amazing food and wines. 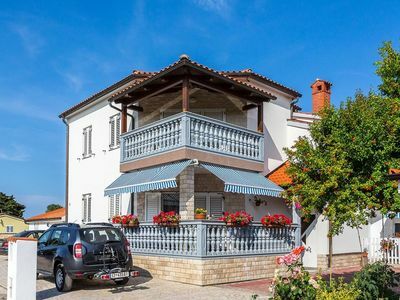 Pet: per pet and day Costs amounting to 5 EUR (optional).